In the photo below, you can see that the back has a couple of loops that you can attach the removable (and adjustable) waist belt to. It also has a flat zipper pocket on the back. 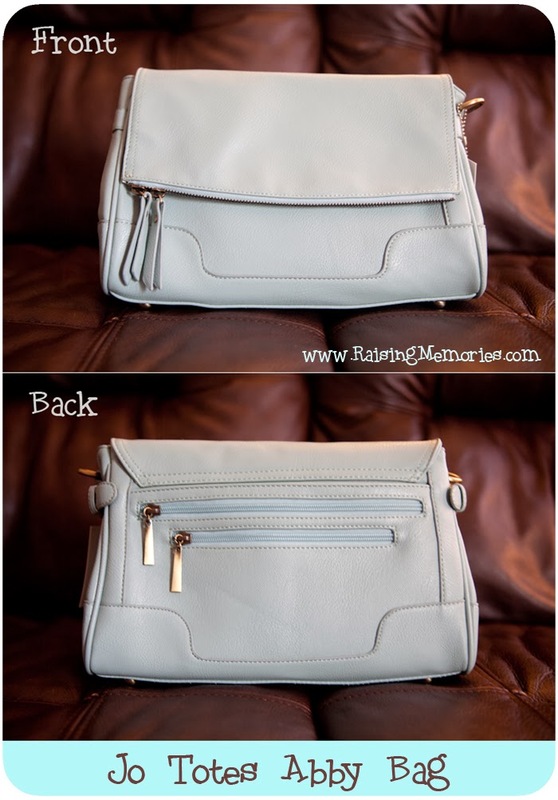 The cross body strap is removable and adjustable as well. I love the brass coloured turn lock closure on the front flap. 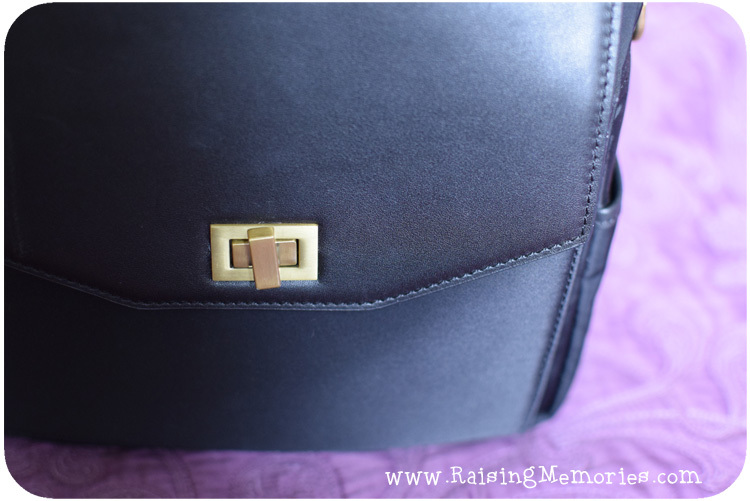 The zippers and other clasps are a brass colour, too. 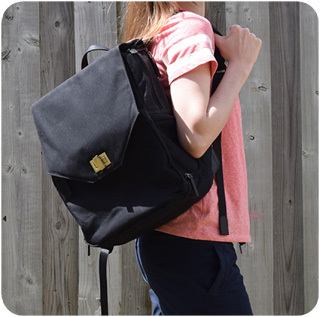 When you lift the flap, you can access a pocket that has a small flat pocket inside of it as well as a flat zipper pocket. These would be great for extra memory cards and other small items. The small pocket at the front is perfect for my cell phone. Both sides of the bag have flat pockets (also good for a cell phone). 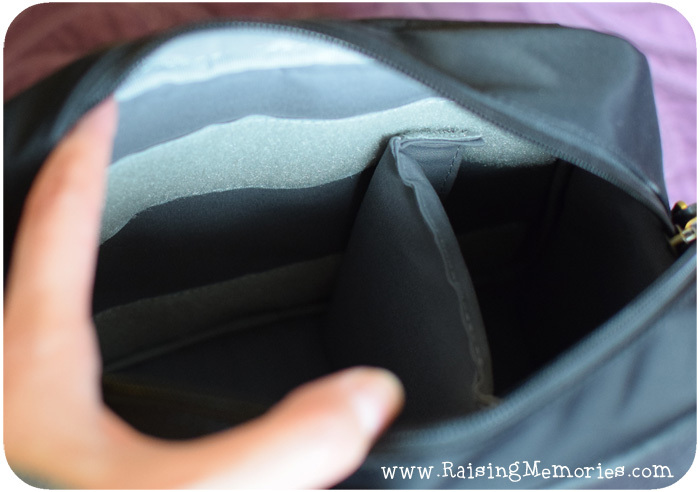 Here's another look at that back zipper pocket- it's nice and deep! You could store the waist belt in that pocket until you need it. 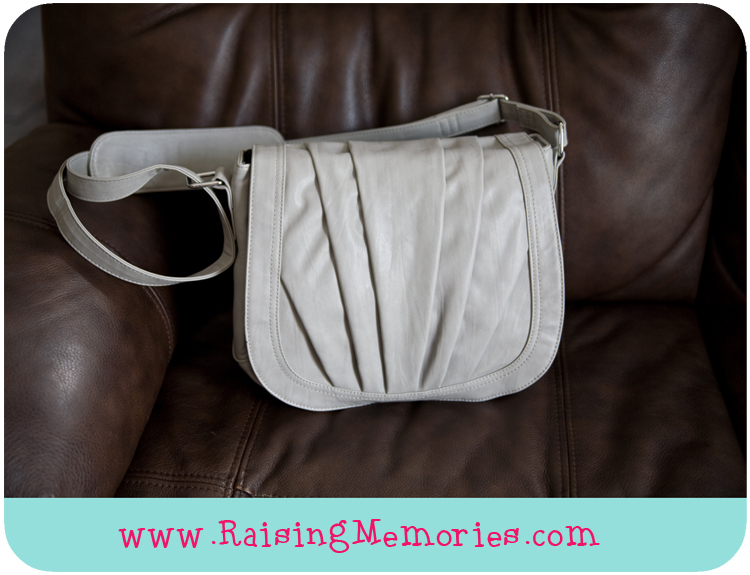 The bag comes with 2 velcro, padded, removable and adjustable dividers. When I was getting these photos ready, I think I grabbed 2 extra dividers from a different bag. (I was wondering why you would ever use that many dividers in this bag since it's a small bag ;) I just looked on the website and saw that this one only comes with 2, so please disregard the fact that there are 4 in the photo! 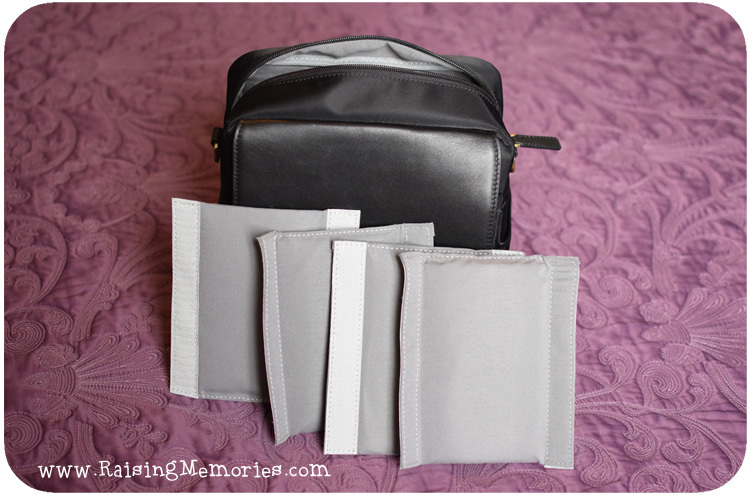 The interior of the bag is made from the same soft fabric as the dividers, and has a couple of velcro strips for you to attach your dividers to. 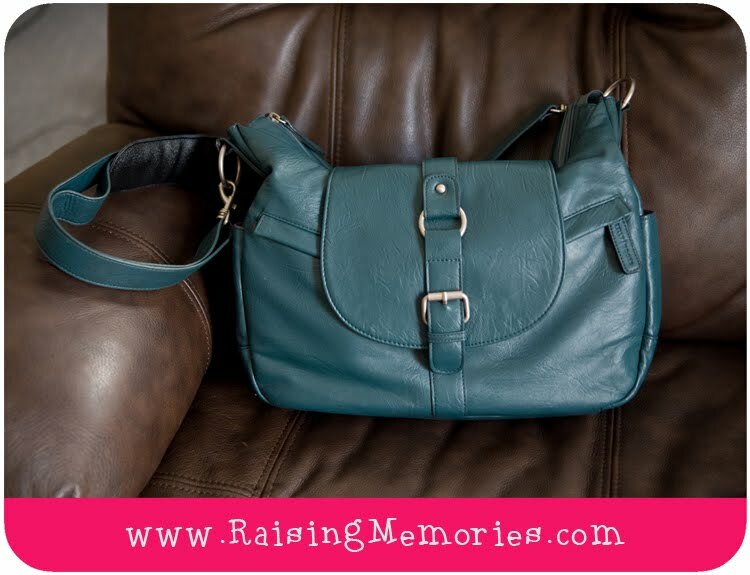 I love the compactness and the cuteness of this bag! I'm also excited for the versatility of the waist belt- sometimes when you're shooting, it's inconvenient to deal with a shoulder strap. 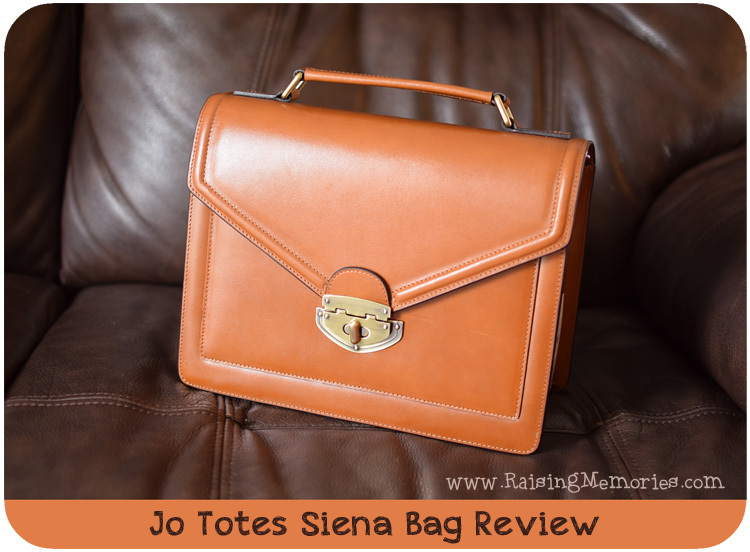 This is not the first camera bag review I've done, so if you're doing some camera bag shopping, feel free to browse through some of my other reviews! Those are beautiful camera bags. They look more like purses than camera bags. 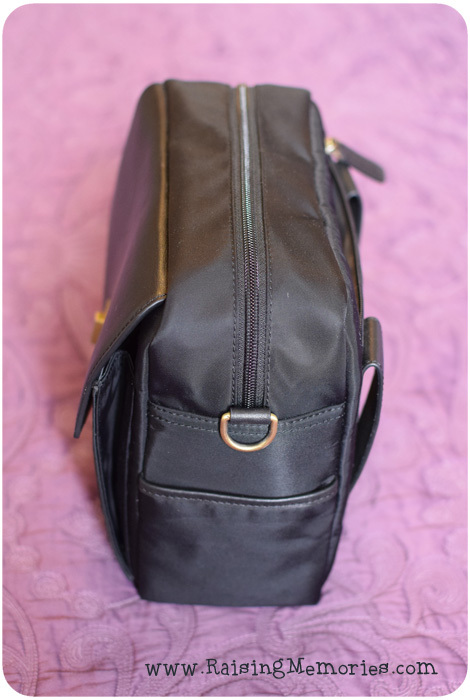 What a lovely camera bag. LOVE the amount of pockets! Thanks for sharing. 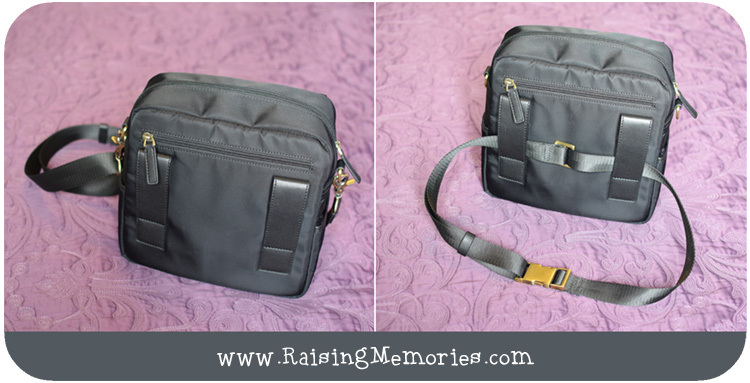 Very fashionable camera bag! Love it, so many compartments for storage. 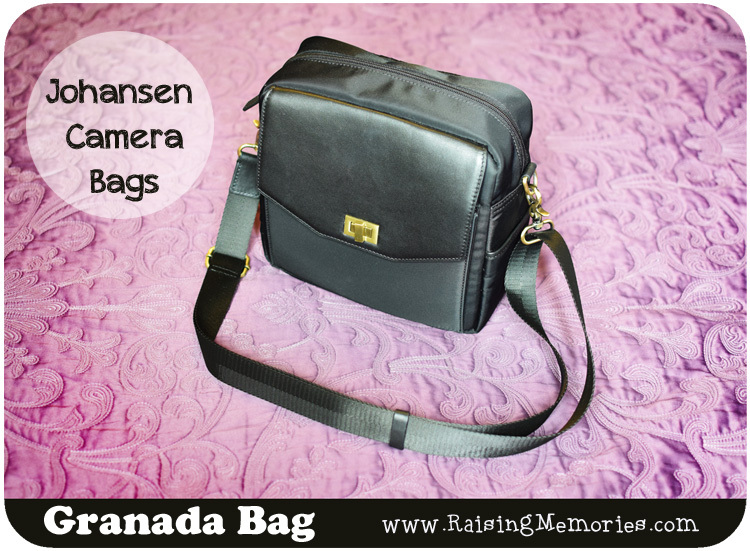 I love these style bags that double up as a camera bag and purse! So much room! Thanks for sharing! You're welcome! :) Yeah, I love how they eliminate the need to carry more than one bag with you! 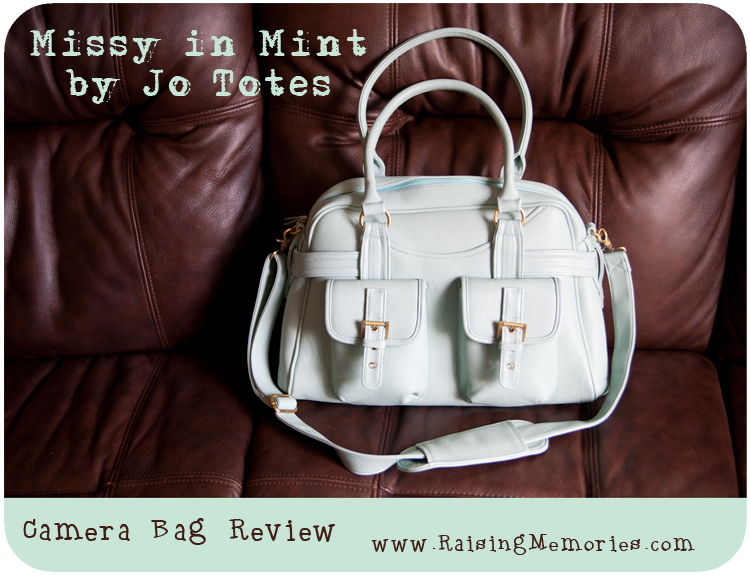 These are gorgeous bags! I wouldn't feel like I'm carrying a camera bag with these Johansen bags. 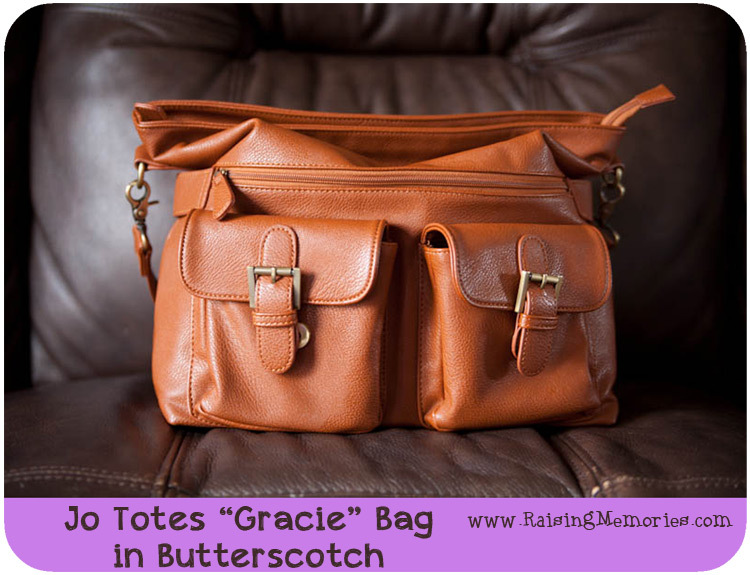 I really like the B-Hobo bag! I love this bag it would be perfect for my needs. 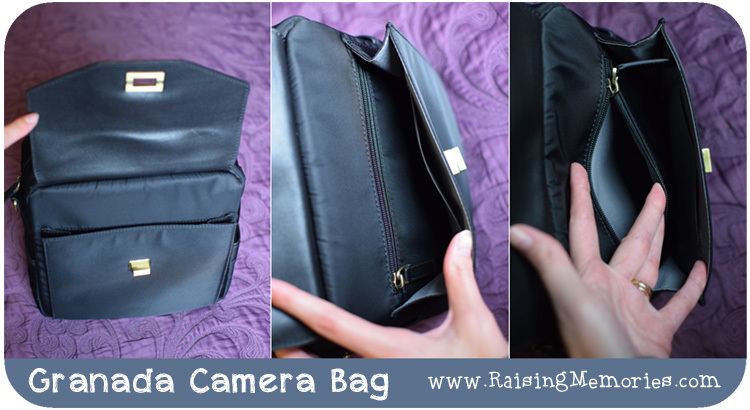 A super camera bag that actually looks more like a purse than a camera bag. 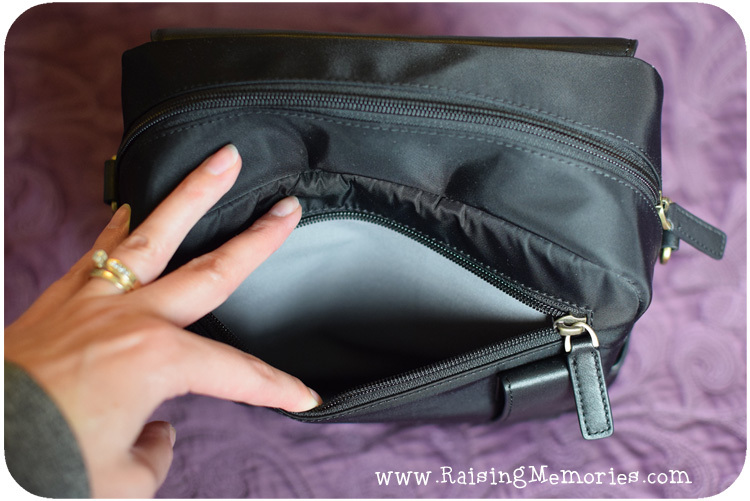 Lots of useful compartments and extra pockets, very nice indeed.